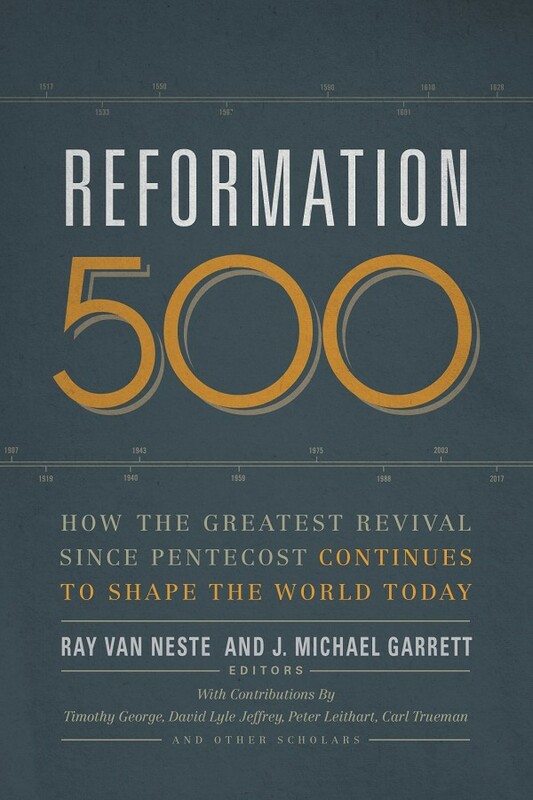 The overall purpose of the book is the renewing of pastoral ministry. 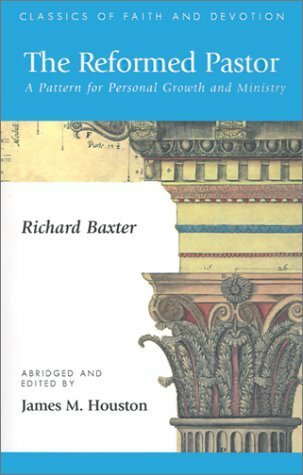 By “Reformed” Baxter meant “renewed, revitalized.” He states at the beginning that a group of pastors had been convicted in their lack of diligently teaching and pastoring their people. 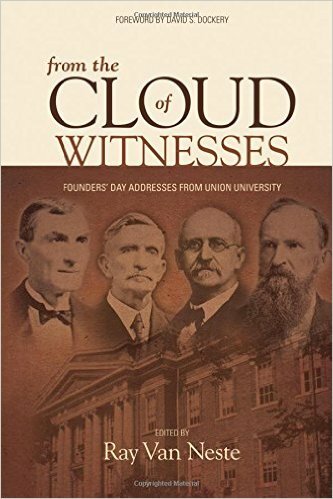 Baxter’s book grew out of his prepared address to the meeting of these pastors Dec 4, 1655. 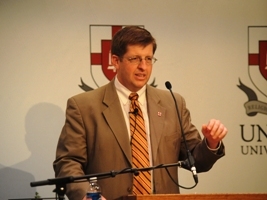 The earnestness of the approach to pastoral ministry is convicting and challenging. You find nothing here of merely drawing crowds, promoting programs or career advancement. You find here a man intent on guiding his people to heaven- laboring to teach them publicly and in their homes, pleading with and rebuking them, patiently training them as followers of Christ. This is pastoral ministry. The degree to which this fails to match up with the concerns and time commitments of pastoral ministry today speaks condemnation to our ministry paradigms. Note: I do recommend the edited edition by James Houston . I normally favor getting the ‘whole thing’, but Baxter is well aided by a good editor.